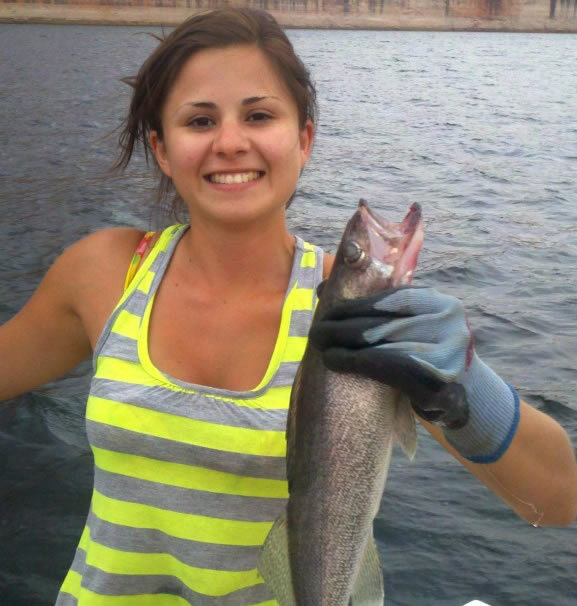 Beginning 2019 our Lake Powell Fishing Rates will be increasing for full and half day rates along with additional anglers rates increasing. We are offering our anglers our 2018 rates now to be purchased in full. In 2019 you will call to book your fishing trip which is good through December 31, 2019. This offer begins October 11,2018 through December 31, 2018. Beginning January 1, 2019 our new rates will take effect.